Former Syracuse resident Mintha Frank Goldner, 88, died Wednesday in Delray Beach, Fla. A native of Syracuse, Mrs. Goldner moved to Delray Beach in 1973. She and her husband, Louis, retired in 1973 as the owners and operators of the Goldner Pharmacy at 101 Green St. He died in 1989. 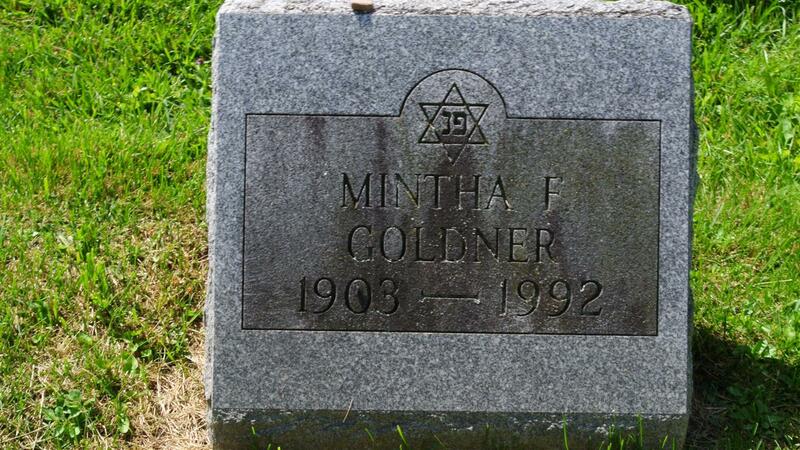 Mrs. Goldner was a member of Temple Adath Yeshurun, its Sisterhood, Hadassah, and the auxiliary of the Jewish Home of Central New York. Surviving are a son, Henry of DeWitt; a daughter, Faye Bette Rosenberg of Roseland, N.J.; five grandchildren; six great-grandchildren; and several nieces and nephews. 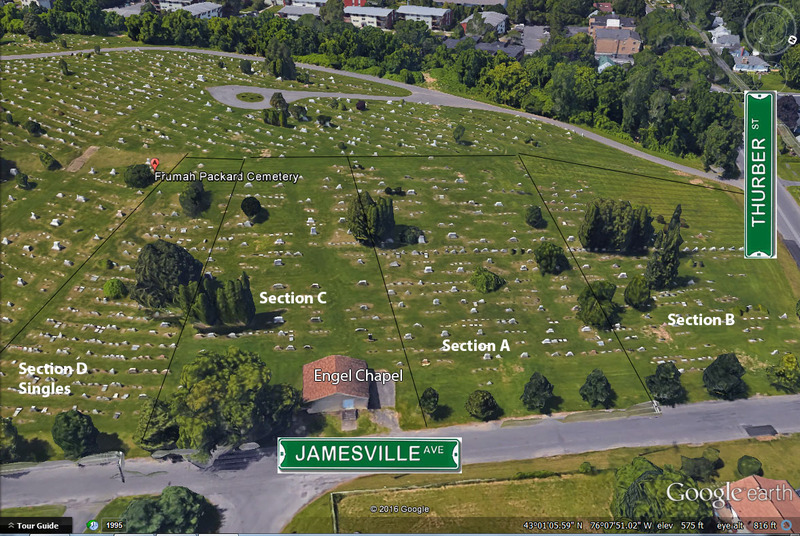 Graveside services will be at 2 p.m. Tuesday at Frumah Packard Cemetery . There will be no calling hours.